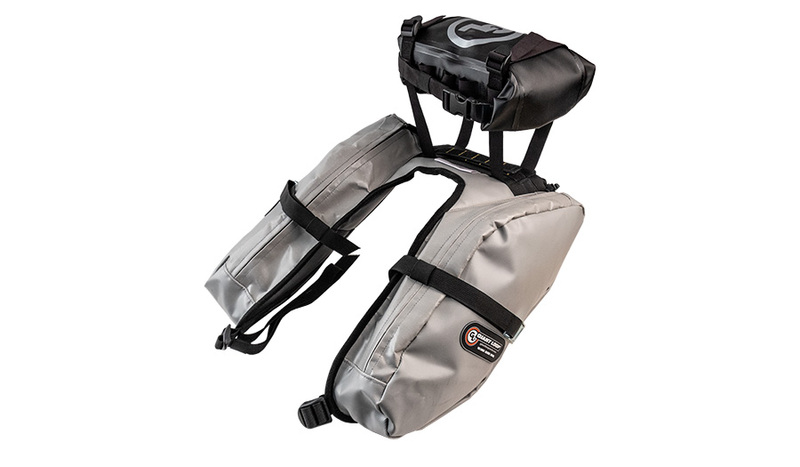 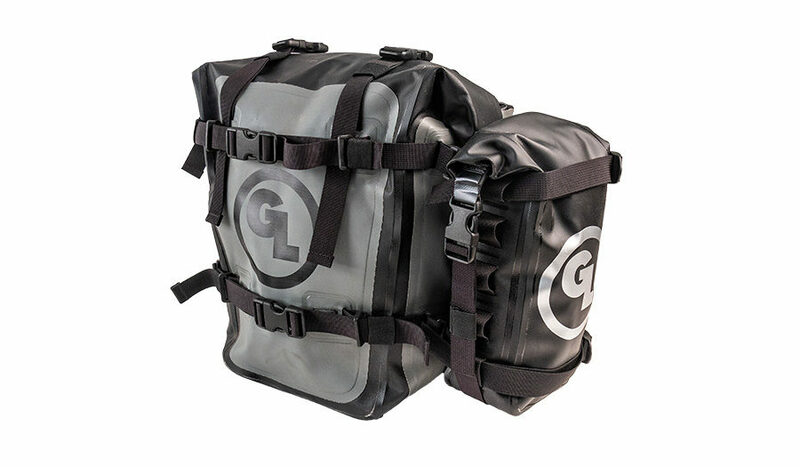 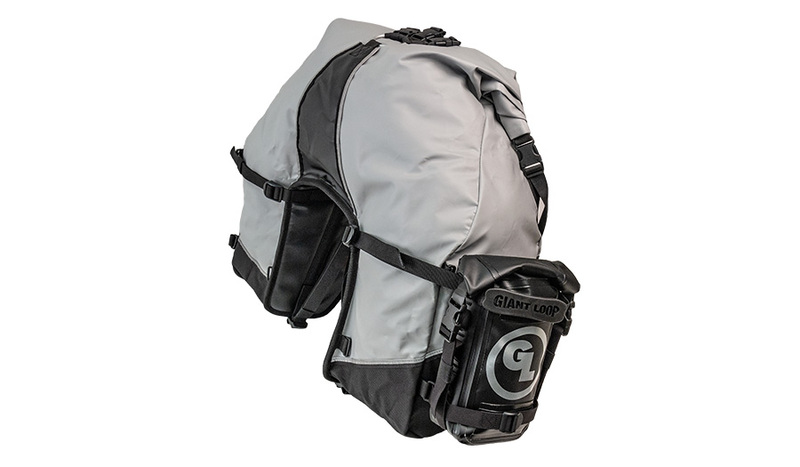 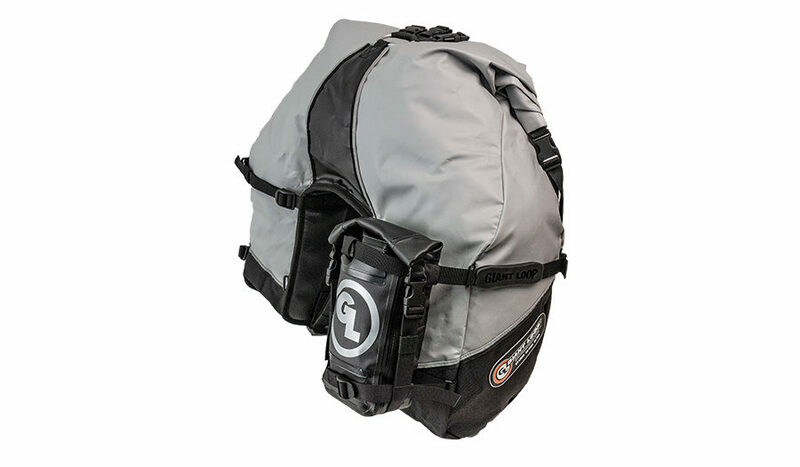 Giant Loop’s 100% waterproof, dustproof, mudproof roll-top Possibles Pouch makes external pockets for MoJavi Saddlebag (top center), Coyote Saddlebag, Great Basin Saddlebag and MotoTrekk Panniers. 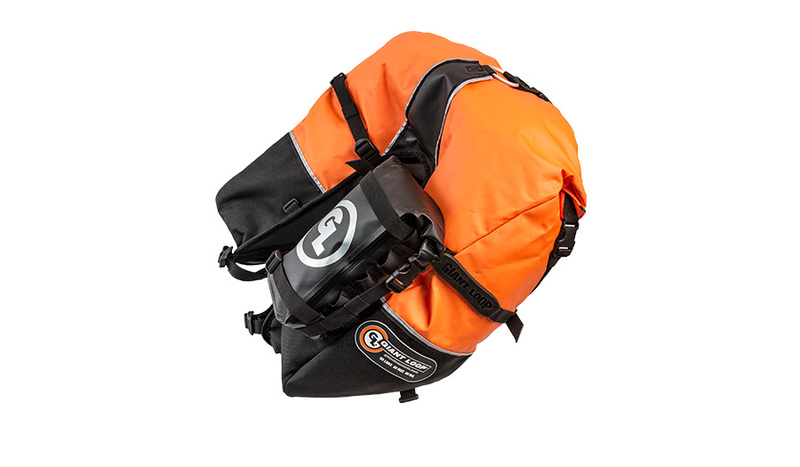 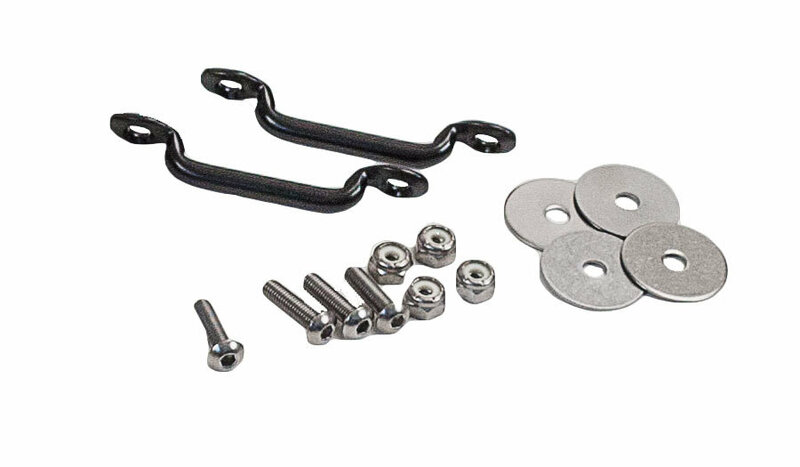 Anchors with included webbing straps to engine guards (KTM 1090/1190/1290 Adventure and many others). 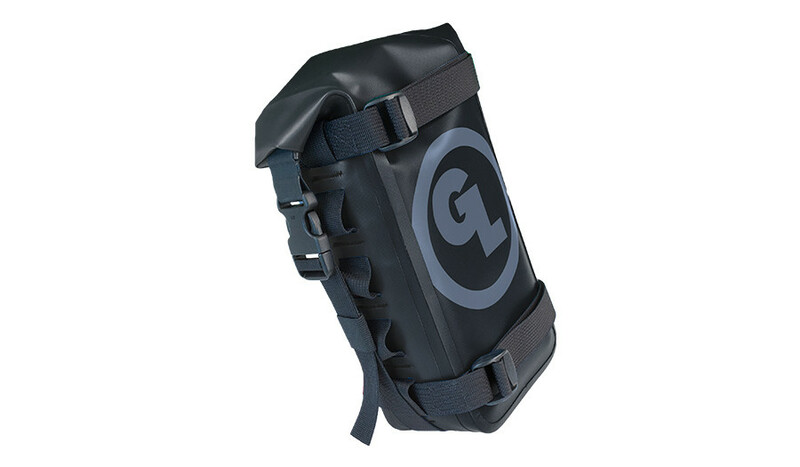 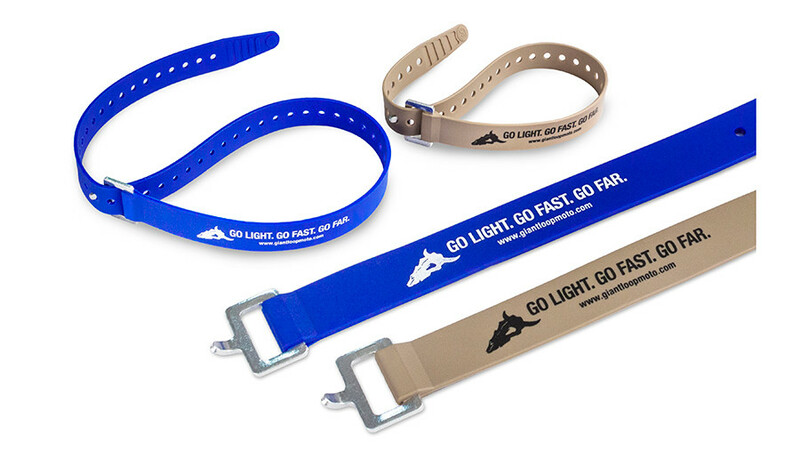 Perfect for paddlesports, rafting, kayaking, SUPs – all of your adventures! 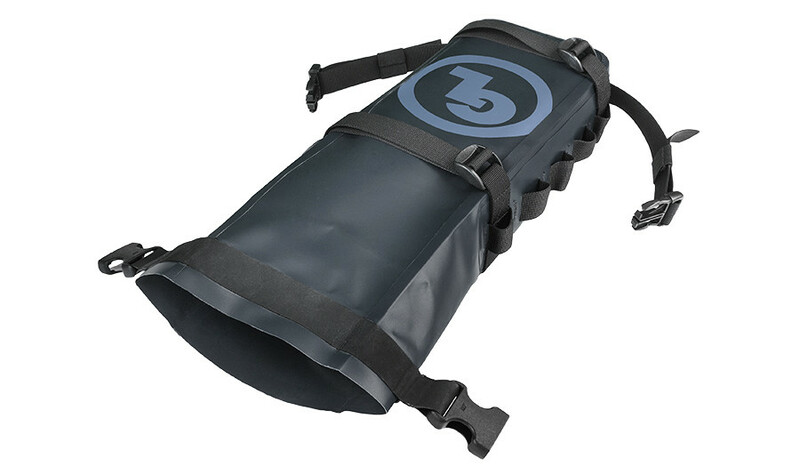 New Limited Edition Snow Possibles Pouch for snowmobiles and snow bikes is SOLD OUT for the season! 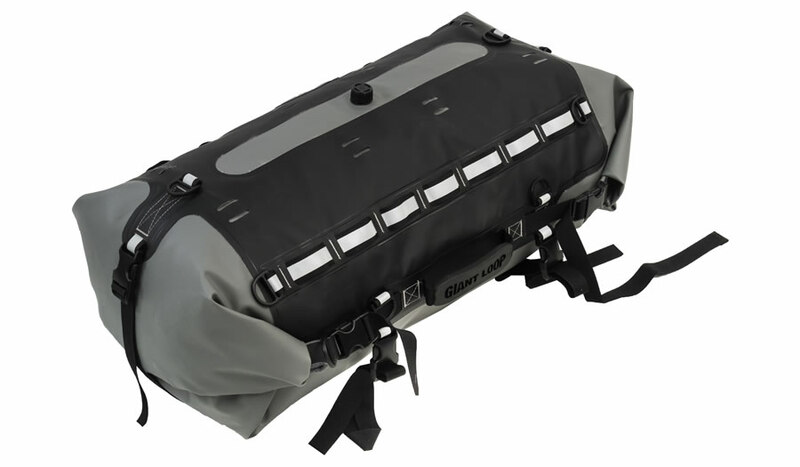 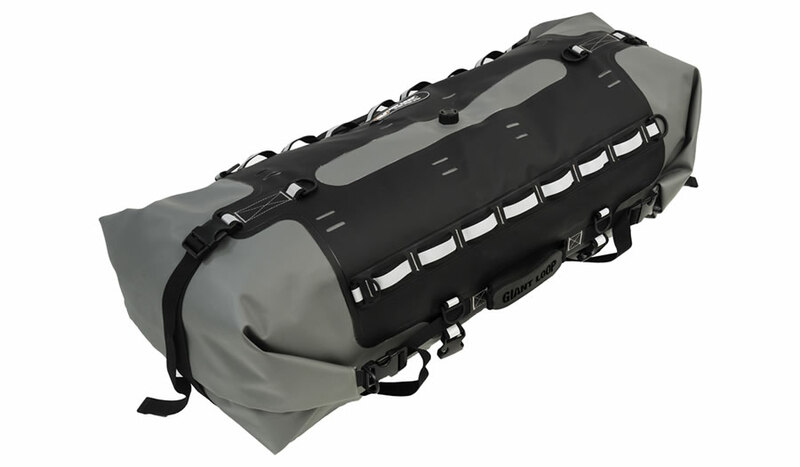 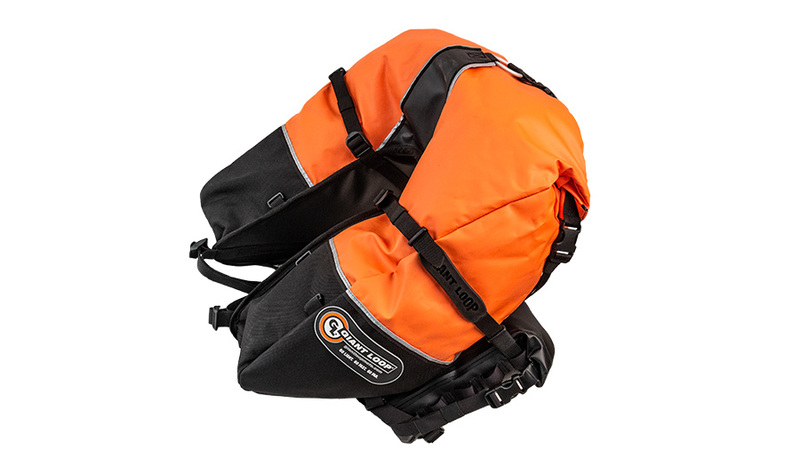 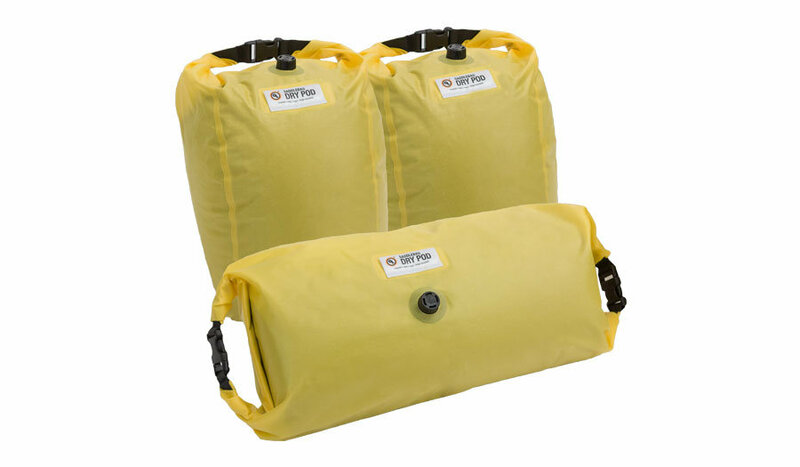 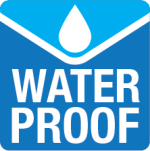 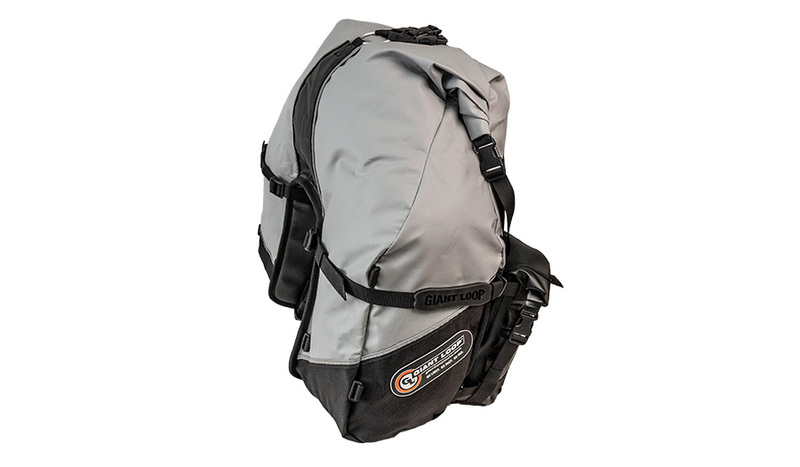 The roll-top Possibles Pouch™ is RF-welded, 100% waterproof, dustproof, mudproof, snowproof and a roomy 3.5-liters in volume — enough capacity for a full set of tire irons, a spare tube, 2-liter fuel canister or anything else riders need to secure any vehicle for adventure – motorcycle, snowmobile, snow bike (Timbersled, MotoTrax, etc. 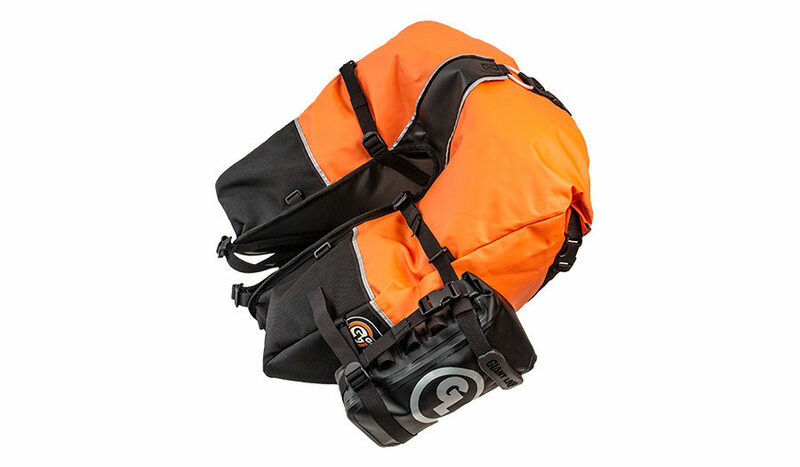 ), ATV, UTV, 4×4, boat or SUP. NOTE: TO PREVENT SCUFFING ON PLASTICS AND PAINTED SURFACES, WE RECOMMEND INSTALLING GL’S VINYL PROTECT FILM WHERE GEAR MAKES CONTACT. 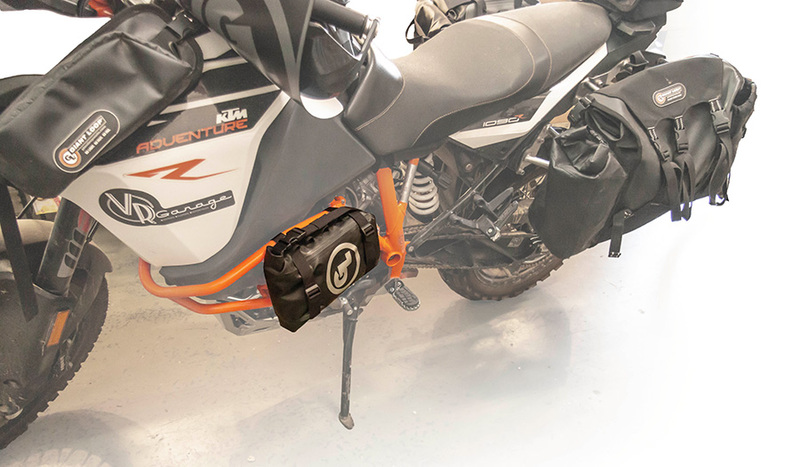 Fits virtually any motorcycle make/model.